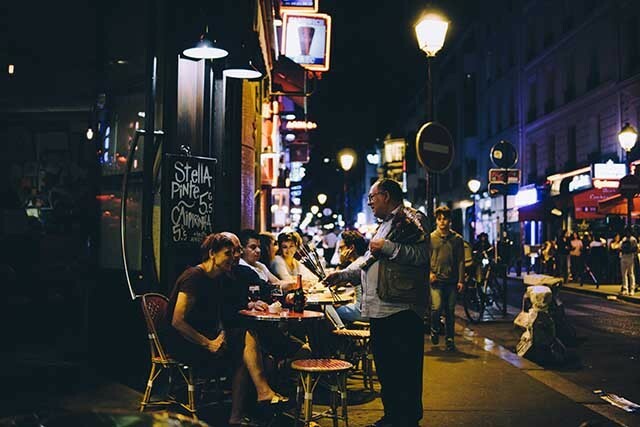 If you’re still undecided about what you are going to do this summer, why not spend it on the most charming city of arts in the world, Paris? The laid-back vide of this urban paradise offers you an excellent range of things to do and places to visit. Aside from that, the summer exhibitions are the highlights of this summer. So, if you are planning to visit Paris with you and your friends, here are the top 3 summer exhibitions that you shouldn't miss. If you wish to watch this exhibition, you need to book a trip to Paris from June 13 to September 24 only. You are provided with an opportunity to explore and take a look of Cezanne’s paintings. If you are into thematic characteristics of a painting, then you should head to the exhibition Portraits de Cezanne located at the Orsay Museum. It is recognized as the largest impressionist museum in the whole world. Cezanne is one of the remarkable artists in the history, discovering art within himself only. If you are an aspiring artist, the story of his life can inspire you to do your art. He was the one who introduced the art movements cubism, and it also considered as one of the highly-recognized historical figures when it comes to art. If you want to follow the little kid inside of you, you should visit exhibition in Paris for it feels like looking back into your childhood. Video games are already part of our life, especially if you are born millennial. Hence, it’s not surprising that this industry is gaining fans at a younger age as time goes by. This exhibition features the revolution and changes in the video games. You can bring your children and show them your favorite video games when you were still a kid because sure enough, you can find it here. The best time to visit the place if from March 27 to August only at Foundation EDF. And the great thing is that there is no entrance fee! Practically free for those who wanted a nice exhibition without burning a hole in their pockets. The exhibition is to pay tribute to Rodin who died about a century ago. The exhibition starts on March 22 and ends on July 31 only. Auguste Rodin is one of the highly-recognized artists of his time, and he was most famous for his bronze sculpture entitled The Thinker way back in 1904. He also influenced other famous artists including Brancusi, Picasso, and Claudel. Your trip to Paris wouldn't be complete without visiting the exhibitions above. As a fan of art, you wouldn't get enough of the showcased artworks in these exhibitions. 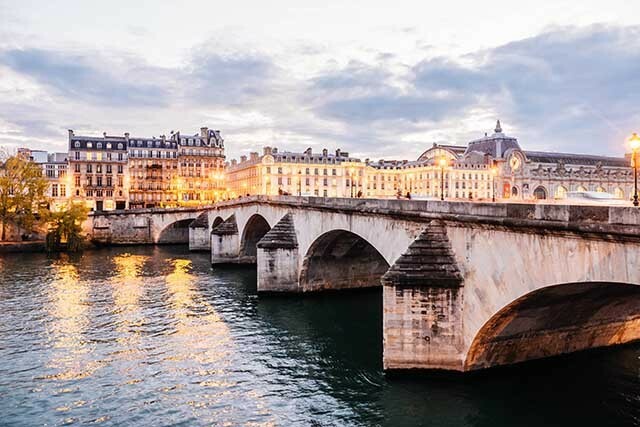 Also, this is your chance to see in person the masterpieces of your favorite artist and a great way to explore Paris in the perspective of its rich history of arts and culture.